There’s so much to like about this concept—particularly the grille and headlights, which manage to fit in line with the new Lexus hybrid style but still looks very aggressive. The grille looks like a set of fangs. I’m not too sure about the foglights or the bumper design around them, and the concept color is a strange choice, but on a whole, I’m more than impressed. 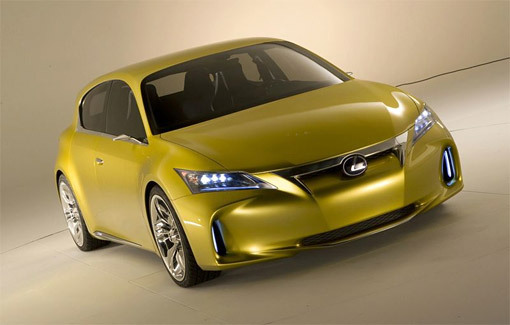 The overall body shape is very much a Lexus, and makes me think we’re looking at a vehicle very close to production.